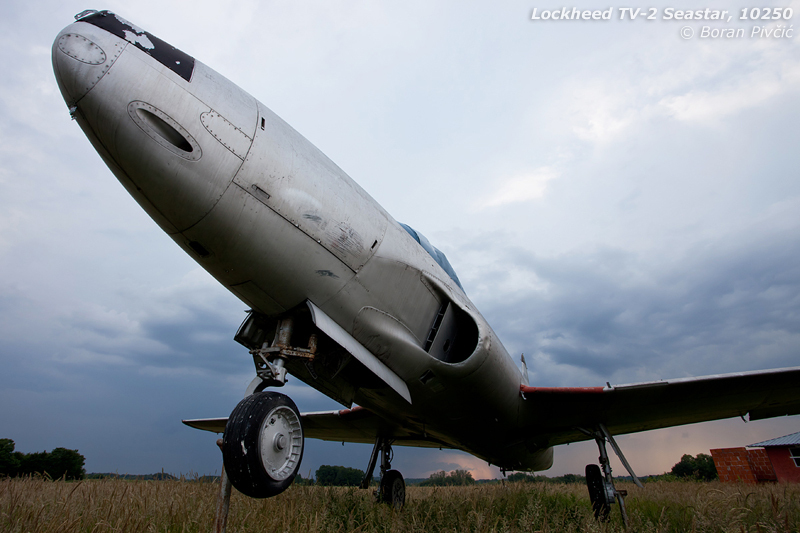 History – Lockheed TV-2 Seastar, 10250 | Achtung, Skyhawk! After a couple of years of driving ’round the various back roads that wind across the countries of former Yugoslavia, you get used really to seeing the oddest things by the side of the road… an old tank here, some deserted barracks there – and everything else up to the occasional motionless radar dish and overgrown abandoned bunker. Certainly, I myself have seen quite a few of these on my travels, and almost thought myself beyond surprise anymore – until, while rounding the crest of a small hill in central Croatia, I suddenly saw a silver T-33 Shooting Star rising up from the tall, unkempt farmland grass :D.
My surprise was not lessened even by the fact that I was actually looking for this specific aircraft – nor that I’d already been here several years ago, and had flown over this spot at low altitude more than a dozen times :). 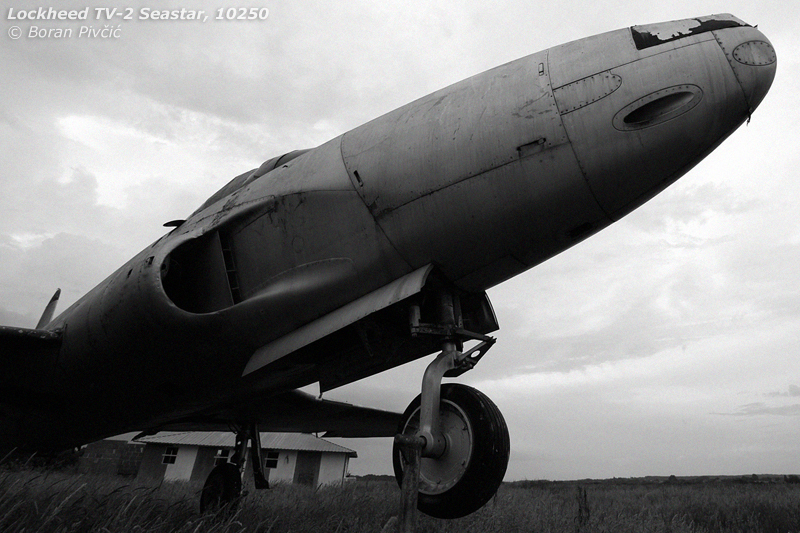 But, that first instant of seeing an abandoned aircraft, a piece of history, so much out of its element, is always a thrill – so much so that I was forced to apply liberal amounts of braking to avoid spearing off into the undergrowth :D.
Sadly sharing the fate of the airfield, the Shooting Star that began this entry also has an interesting story to tell. 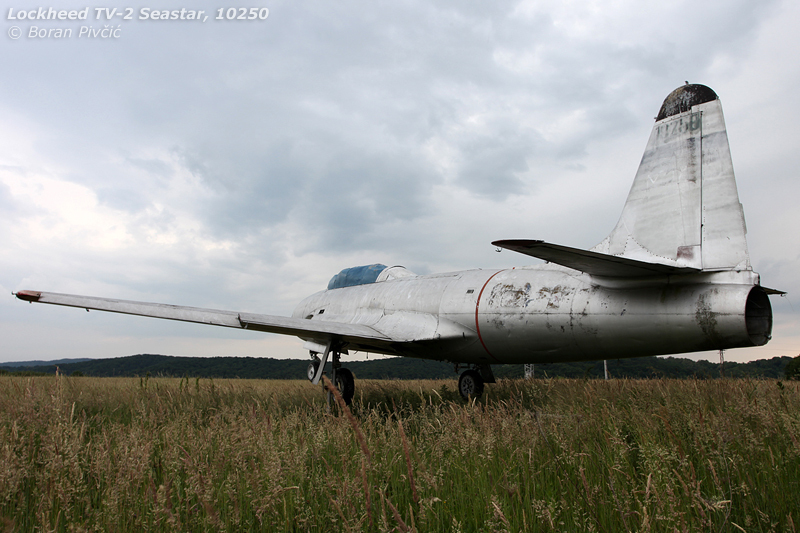 Even though I’d labelled it as a T-33 purely for reasons of brevity, this ex-Yugoslav machine – coded 10250 – is actually a much rarer “TV-2 Seastar”, one of the T-33’s naval brothers. However, over the years these “brothers” have tended to cause some confusion, so for clarity’s sake it’ll help to clear them up first :). Apart from adding yet more confusion to the already complicated world of the Shooting Star, the T2V’s entry into service had also, at a stroke, made many TV-2s redundant. 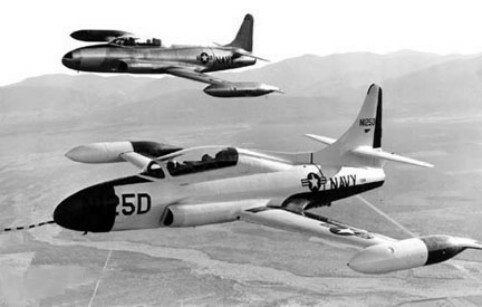 Concurrently, a similar process was occurring within the USAF as well, as newer, more advanced aircraft slowly started to displace veteran T-33As. The combined effect was a market flooded with cheap, but essentially good trainers, just ripe for picking by smaller (friendly) air forces looking to modernize their fleets for the least amount of money :). Like many gate guardians in the country, 10250 is in a rather bad state - though it seems to have been spared more damage due to its remote location. As per what I've been able to find out, it's actually a relatively recent addition to the field, having been moved here around the year 2000. 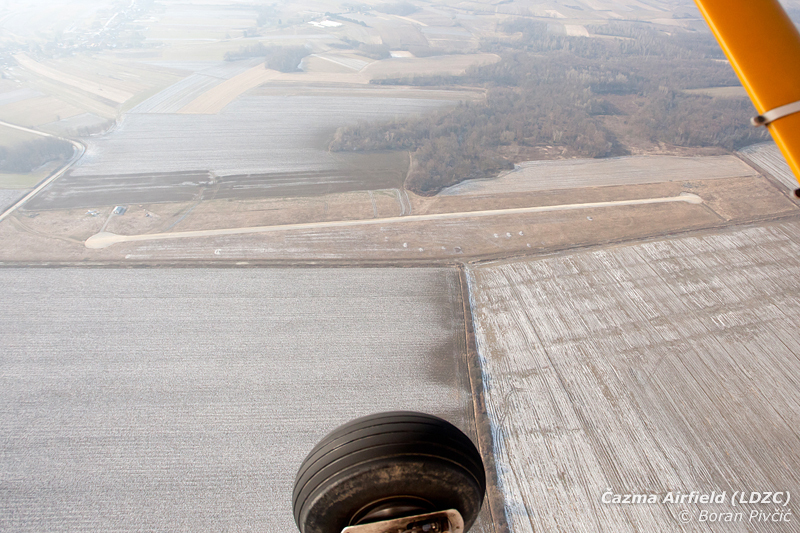 It had previously been located at Zagreb Intl. 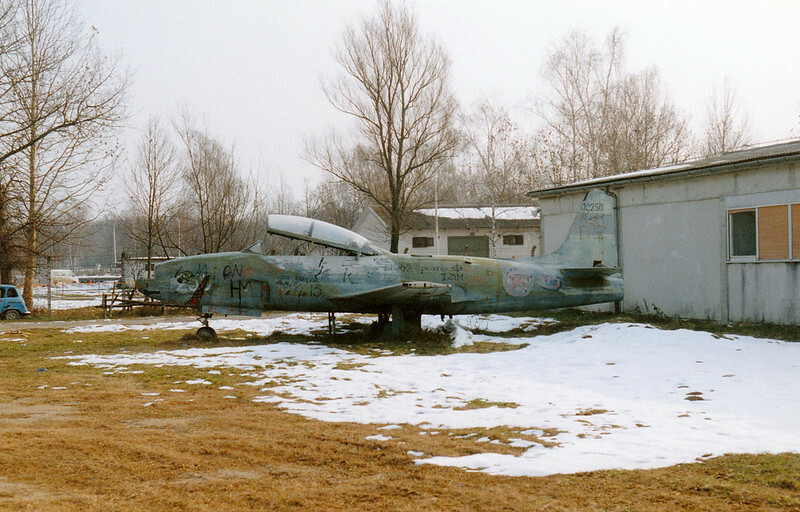 (LDZA) since its decommissioning in 1972 - and I believe I used to play on it as a kid back in the late 80s when my parents worked at the airport :D.
During my tour for the UN in Bosnia I made a photo of this aircraft at Zagreb Airport. 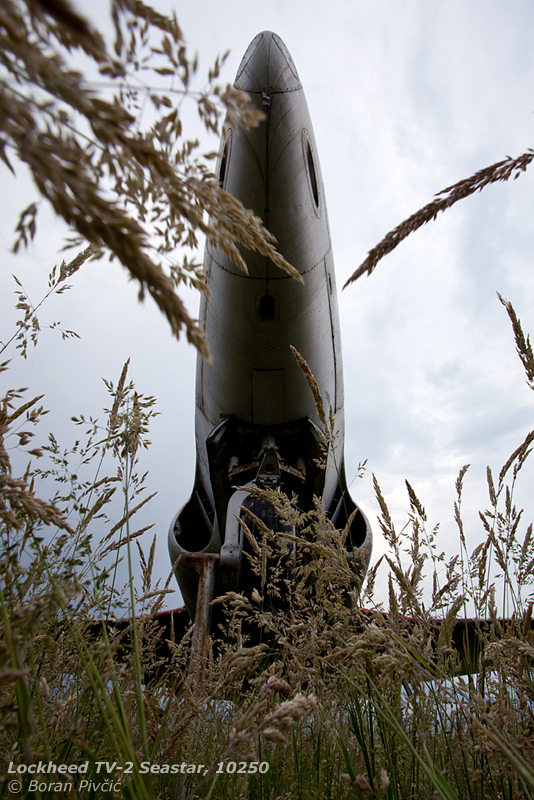 Pingback: History – The Yugoslav Czech: Let L-200 Morava at LDZA | Achtung, Skyhawk!